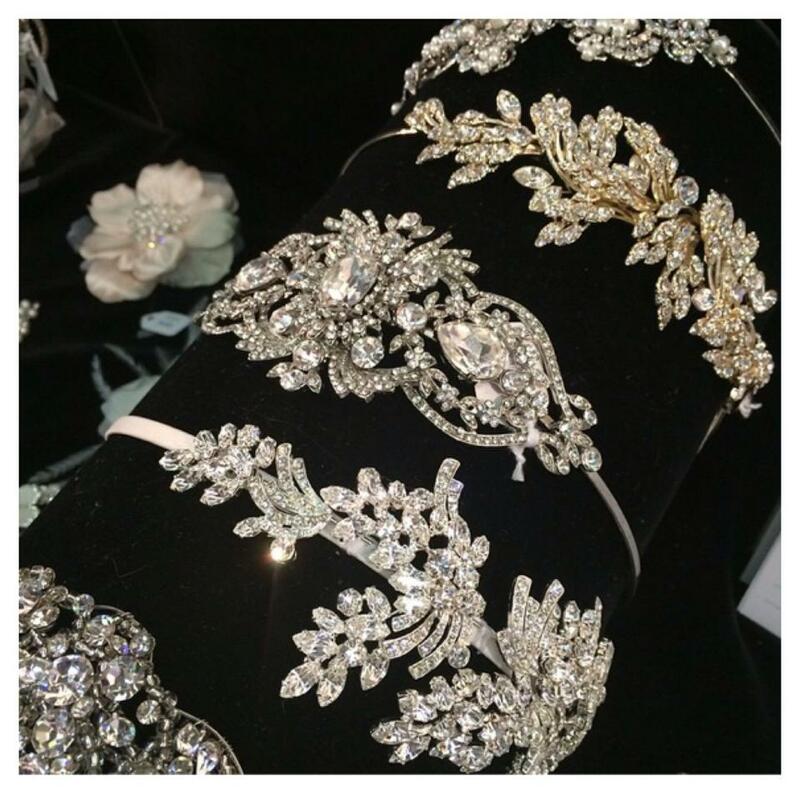 It is positively okay to show-off with your bridal accessories. If there was ever a time – there’s no time like your wedding day, it’s your turn to be a star. It’s time to schedule a reservation for your Bridesmaids!! It’s time to schedule a reservation for your Bridesmaids!! The latest designs have arrived!! You should be placing your orders 6-9mos in advance to allow enough time for deliveries and any alterations. There is nothing as beautiful as a couple making a lifelong commitment to each other. The beauty lies not in the flowers or the cake or the ceremony, but in their faith, in their hope, in their love. We have dedicated ourselves to wedding formal wear. And as we style and fit your wedding party, our first priority is to ensure that the outfit your fiance` and his groomsmen wear is worthy of such a beautiful occasion. It’s here the 2016 Kenneth Winston!! It’s time to schedule a reservation for your Bridesmaids!! The latest designs have arrived!! You should be placing your orders 6-9mos in advance to allow enough time for deliveries and any alterations that may be needed. Straight off the runway – meet the beautiful style 6379! Save 50%-90% Off your dream wedding dress!! More wedding dresses have been added to our sale racks.. Call for your bridal reservation or see us on our walk in Sundays!! Please go to our website to see our summer schedule..
Sunday’s are for walk INS only… No reservations can be scheduled on Sundays, We have 3 fitting rooms available, times are 11:30am, 1pm, & 2:30pm you will be seen on a first come first serve basis. Giggi looks forward to helping you find your dream wedding dress!! Share this post if you know a bride to be is looking for a great price on wedding gowns!! Giggi’s and Mr. G’s is excited to announce our move into our bigger boutique right here on Main Street!! Giggi is having many sales going on NOW!! We must move our over stock of inventory.